Our colorful llama crib sheet is perfect for a unisex nursery. 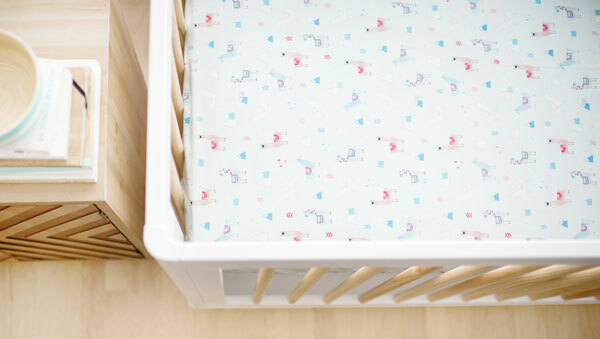 This 100% cotton aqua crib sheet is made of our Drama Llama nursery fabric. 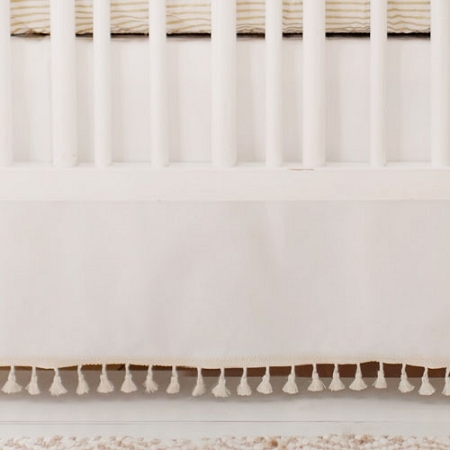 Add a punch of color to your nursery with this fun colorful baby sheet! 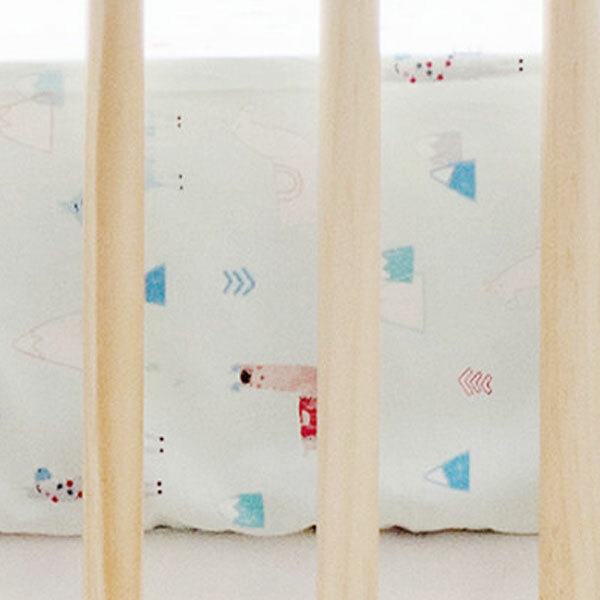 Coordinate this aqua crib sheet with our Drama Llama Crib Collection.